Finally, the most adventure Bear Family 3D Simulator has arrived play as a wild bear and as a wild bear family. 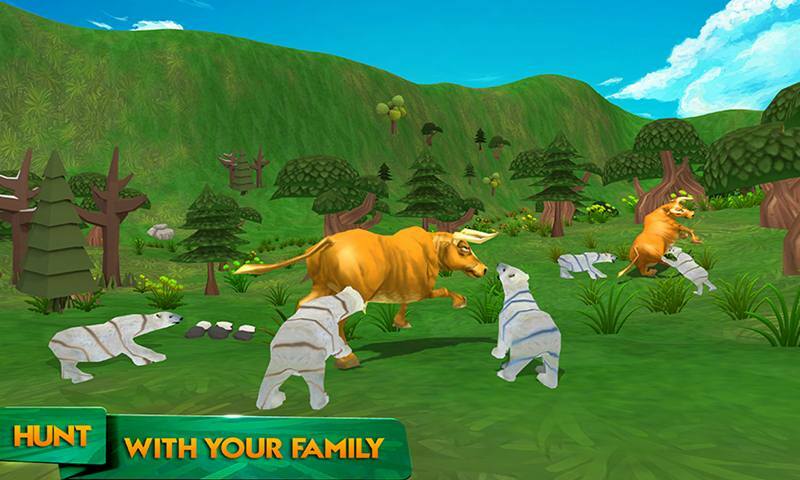 In this bear family game you can Hunt your prey, eat, made epic battle with other carnivores and with predator gangster of jungle, explore the wild life of jungle, find your bear mate, raise your family, survive in the massive 3D jungle become the strongest creature as well as rule the jungle world. 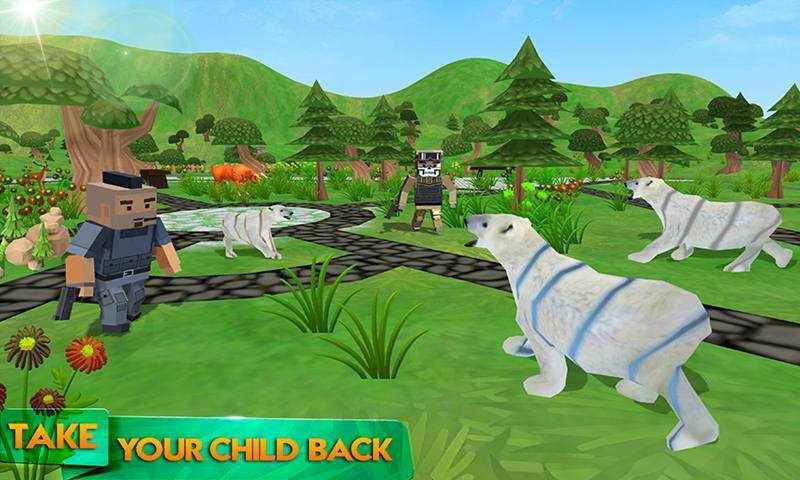 Bear Family 3D Simulator is an amazing wild craft simulator especially designed for jungle games, and bear games lovers. 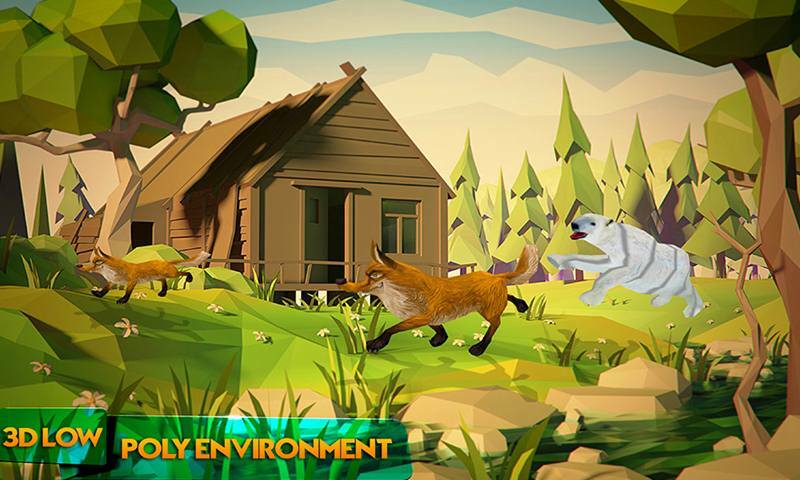 Bear Family 3D Simulator contains the amazing challenging and intuitive gameplay, all tasks are place in a massive low poly biome environment. You have to fight with dangerous snake, armored gangster thief, bull, fox, wolf etc. Provide food to your family also protect from the jungle gangster thieves that are wandering to catch your children. Other animals are also patrolling in 3D jungle like, elephant, dear, rooster, cow etc. 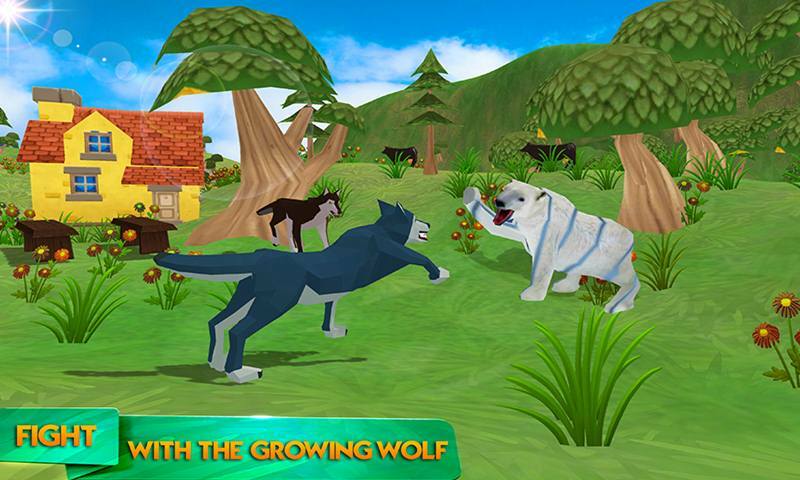 Experience the most demanding Bear Family 3D Simulator that contains the interesting and fabulous mission to play. You are going to play as a powerful bear and as bear family to fight with the deadly wild animals. Search and defeat the tactical fox and bull. 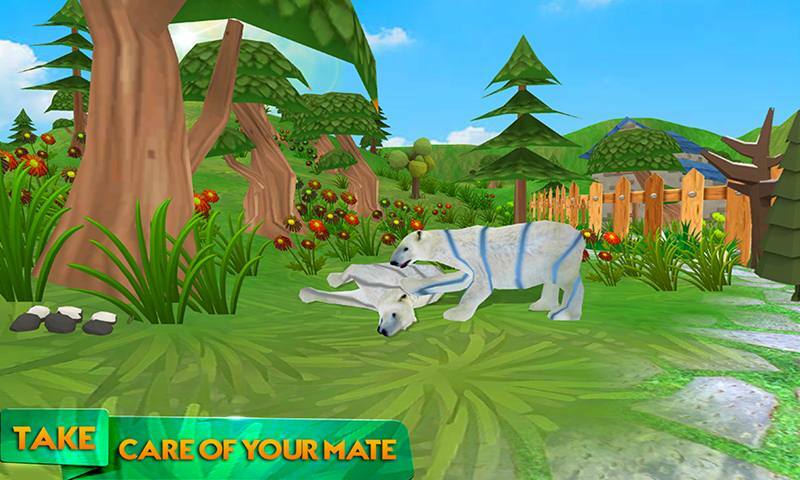 Find your mate in huge jungle, grow up your family and provide meal them by hunting the other animals. Beware from the predator gangsters that are wandering and kidnapped the bear child in the jungle. Make the bear children free from the custody of predator gangsters, they have set the bear children in a cage, you have to fight with them to safe the bear specie. The gangsters can attack on you with the guns fire. You can easily unlock the other powerful bear in Bear Family 3D Simulator. The growling group of wolf will attack on your family, you have to hit them hard with your powerful pounce. The wild humans are destroying the beautiful jungle you have to teach them lesson by fighting with them. The cool sounds effects of goldfinch and amazing camera angles made this craft game crazy. • Choose your favorite wild bear to play. • Various animals to fight with them. • Raise your bear family. • Massive 3D low poly jungle environment to explore. • Cool sounds and amazing graphics. • Fabulous missions and various tasks. • Protect your family from the predator gangsters. 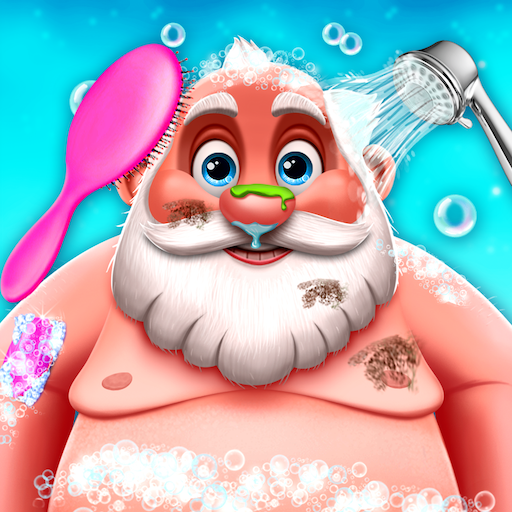 • Challenging and addictive gameplay. 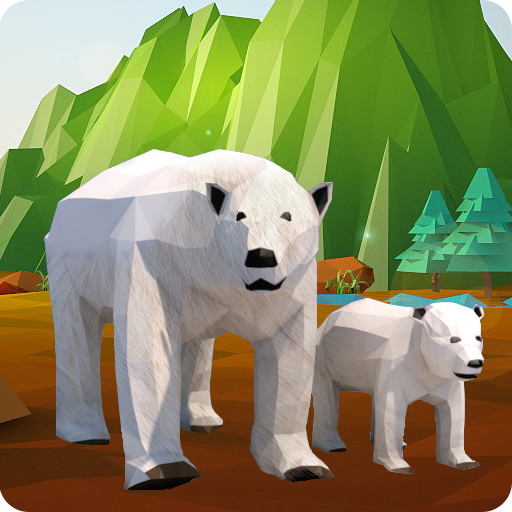 Here is an opportunity to play the Bear Family 3D Simulator where you can play as a jungle bear and as a wild bear family. You have to guard your family, hunt for family, and survive in massive jungle, battle with wolf family. Get ready to protect your family from the predator gangsters and much more tasks to play. 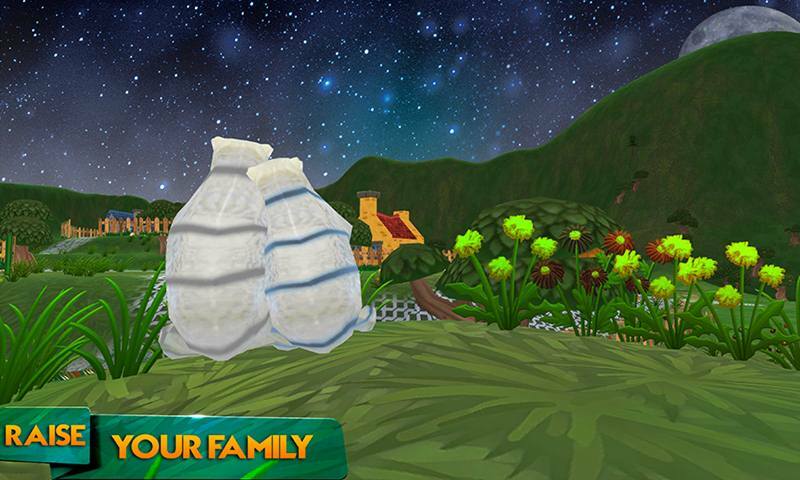 Just grab the free Bear Family 3D Simulator and rule the 3D virtual jungle as well as solve all the quest missions.